Concéntrico es el Festival Internacional de Arquitectura y Diseño de Logroño que propone reflexionar sobre el ámbito urbano y la ciudad. La nueva edición, 05, se celebra del 26 de abril al 1 de mayo de 2019. The Design Week in Querétaro, México. 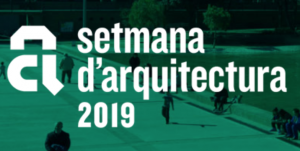 Barcelona City Council, the Catalan Architects’ Association (COAC) and the Mies van der Rohe Foundation have joined forces with Barcelona Building Construmat and ArquinFAD, to launch Architecture Week 2019, a joint initiative that will be taking place at several venues across the city of Barcelona from 9 to 19 May. During those days, Barcelona will become the centre of a wide range of activities relating to the world of architecture and the city, beyond disciplinary and territorial boundaries. On the hundred-year anniversary of the foundation of the Bauhaus school of design and architecture, this year’s edition will emphasise the legacy of a variety of early 20th-century architectural movements to stimulate reflection on the built environments of cities and their value by disseminating architectural activities, knowledge, experience and discussion. In 2019, Design Month Graz will turn the UNESCO City of Design back into an urban design zone. Thanks to the diverse program, design will be brought to the public fore from 10 May to 9 June 2019. In addition to the annual formats such as “Design in the City”, the CIS-Design Battle and exhibitions in design forum Steiermark and Hollenegg Castle for Design, the UNESCO City of Design Istanbul 2019 is close cooperation partner of Creative Industries Styria. Within the framework of two program points of Design Month Graz it is possible to get acquainted with the design landscape of the Turkish capital. Another fixed program is the Designfestival assembly, which focuses on fashion design. 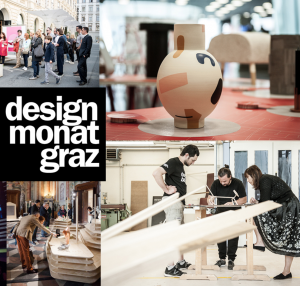 Graz Month of Design has established itself as an integral part of the event calendar of the city of Graz. The festival will be held by Creative Industries Styria, and will once again positioning the city of Graz as a design destination worldwide. Design Month Graz 2019 focuses its program on the topic “Women & Design”. Design and product design – especially in gender issues a story full of misunderstandings and clichés. The design of everyday objects still reflects the gender stereotypes of their designers. The most famous designers – as in architecture – are still men. While the areas of fashion and graphic design are largely determined by women, the industrial and product design division still seem firmly in the hands of men. What it takes is an awareness of gender-sensitive design and, last but not least, designers who are ready to break stereotypes with pleasure. 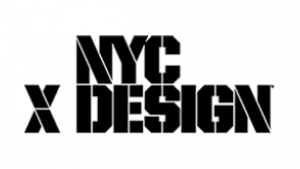 NYCxDESIGN, New York City’s annual celebration of design, attracts hundreds of thousands of attendees and designers from across the globe. Taking place each May—next occurring May 10–22, 2019—the event celebrates a world of design and showcases over a dozen design disciplines through events taking place across the city’s five boroughs. Staged every year in May, Romanian Design Week is a 10 days festival that promotes design as a pad for cultural, social and economic growth. By promoting interesting ideas, energy and dynamism, vibrant exhibitions and extraordinary collaborations, RDW shows that Romanian design is so much more than what you can see at a first look. Events and showcases focus on product and industrial design, furniture, graphics, fashion, architecture. Besides the curated formats of the Main exhibition, the range of themes is also extended and transmitted by our partners, which host and organize connected events. 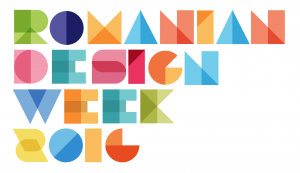 Romanian Design Week sees itself as a festival for and of the public and our aim is to make design accessible to a broad-based public. 30.000 design aficionados visited, each year, our main exhibition and the galleries, design studios and collateral events that were part of the RDW program. 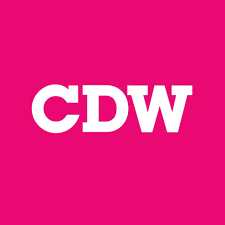 Celebrating its 10th year in May 2019 (21-23) the award-winning* CDW has firmly established itself as the UK’s leading independent design festival and annually attracts the international design community to this small area of London for three days of exciting events. In 2018, the design community flocked to Clerkenwell with 34,060 attendees and over 300 exhibiting brands. *Winner of Best UK Tradeshow at the AEO Awards 2016, no. 1 UK event on the Dezeen Hot List 2016.